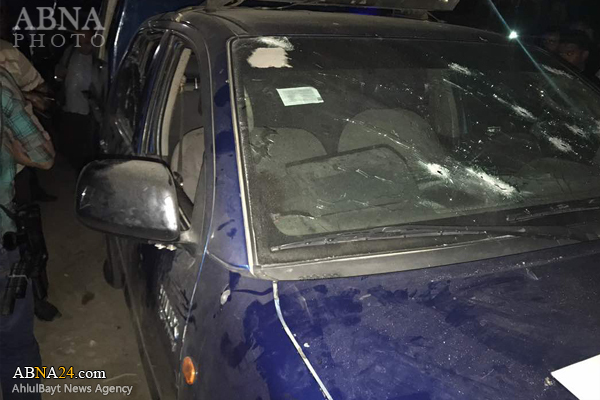 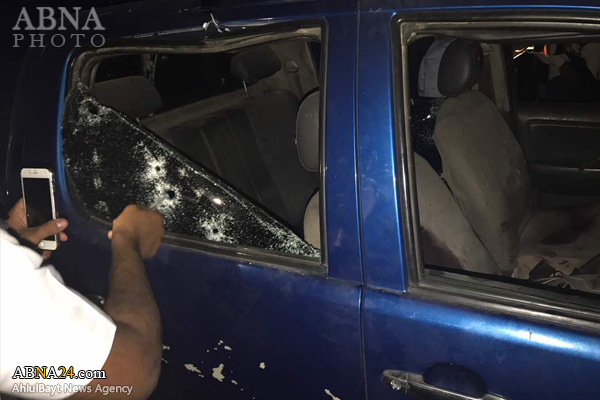 (Cairo) Gunmen in 2 cars armed with machine guns opened fire on a police patrol stationed at an intersection in the eastern neighbourhood of Nasr City Monday evening. 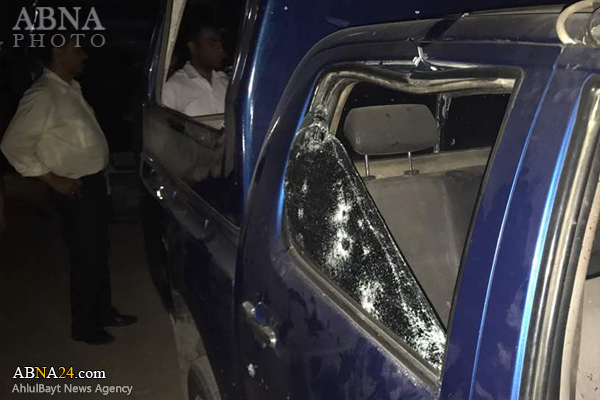 The attack saw 3 policemen murdered and 5 others injured . 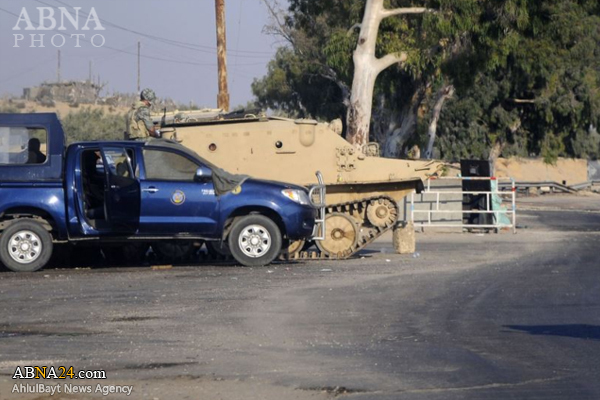 No group has claimed responsibility for the incident – Which is the latest in hundreds of attacks on soldiers and policemen since the 2013 military overthrow of Muslim brotherhood Islamist president Mohammed Morsi.